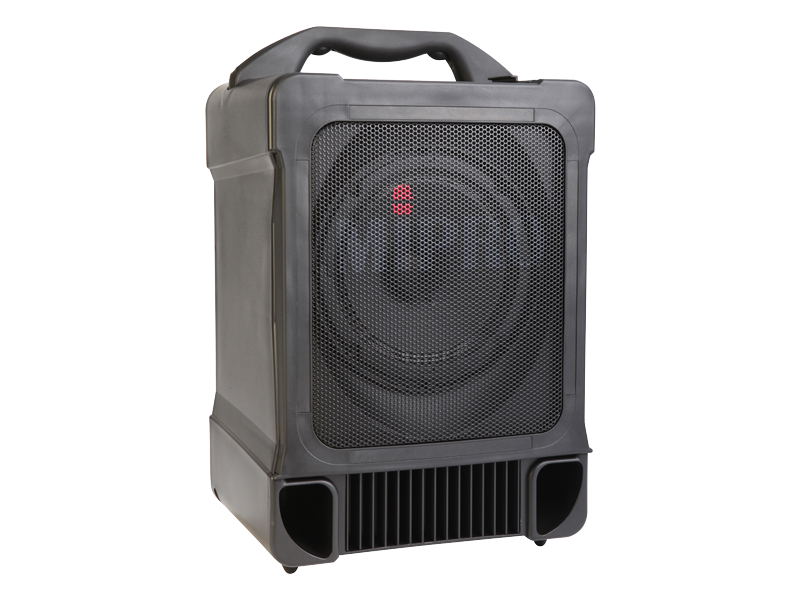 When you choose B S Sound for either your wedding ceremony or wedding reception we will guarantee optimum results for both you and your guests. 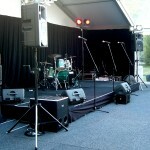 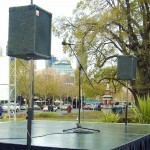 Compact battery operated sound systems with cordless microphone, CD player and iPod connection, ideal for an outdoor ceremony. 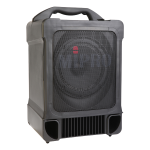 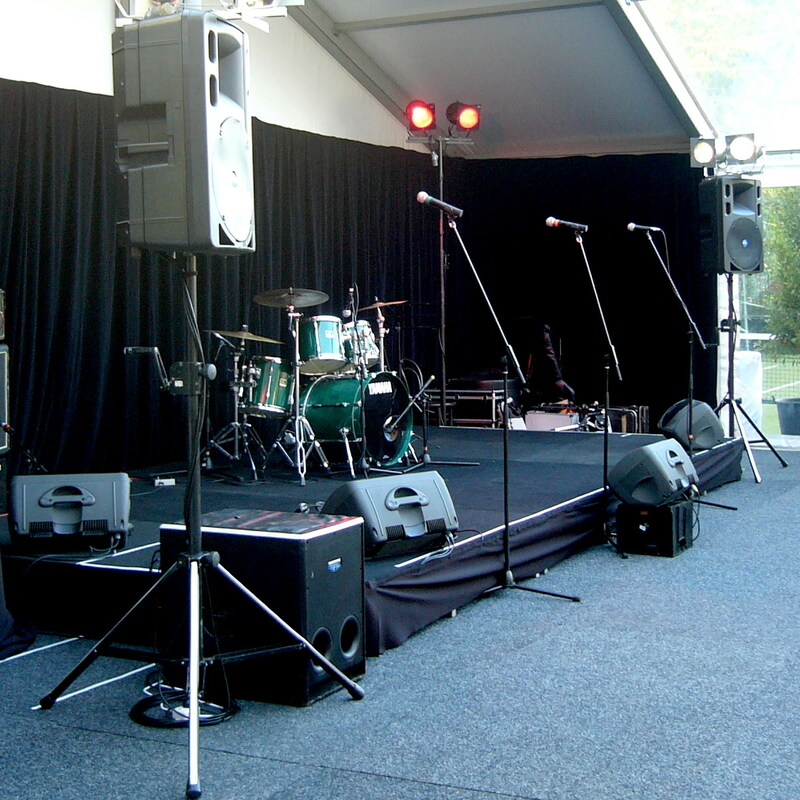 Comprehensive PA systems with effects, foldback and microphones to suit a live wedding reception band, delivered, set-up and operated by experienced Sound Engineers. 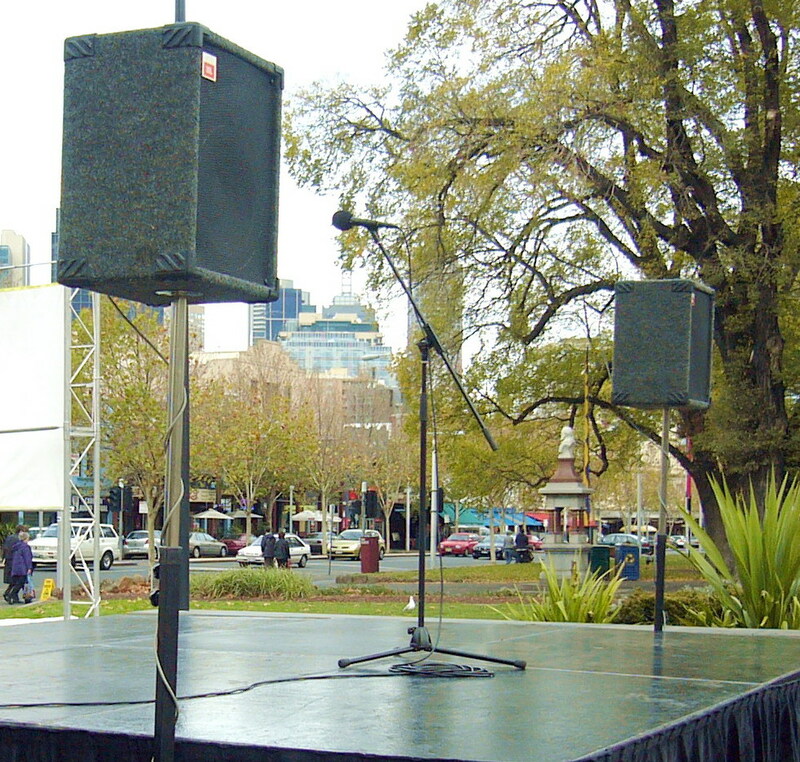 Vocal PA with Mic.s, CD and iPod connection.